After some extra time in the studio over the weekend, we have been working with some great new animals and set ups. This means there’s no better time to take advantage of some great deals on our various macro sessions. 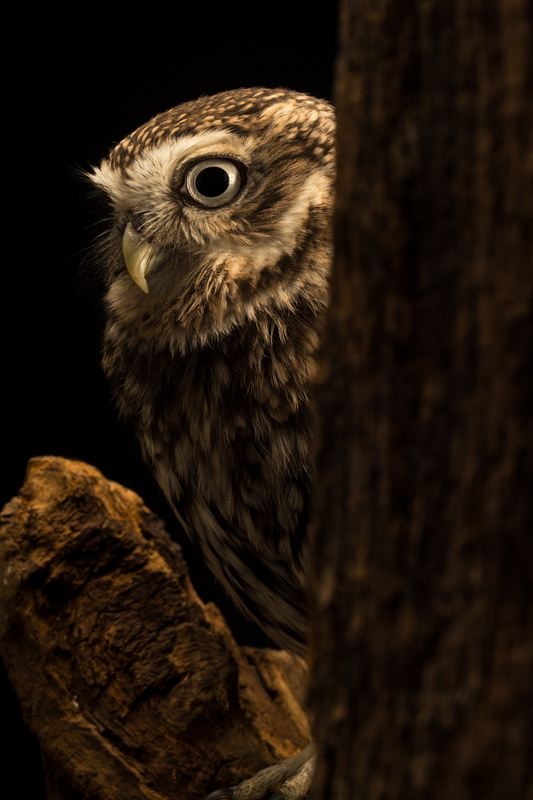 Last summer Gizmo the Little Owl joined our team at 8 weeks old and had his debut appearance in our studio this weekend. We hope this will be a first of many outings for this gorgeous little fellow, who enjoys nothing more than chasing mealworms around and will be available on our ‘one to one’ sessions. 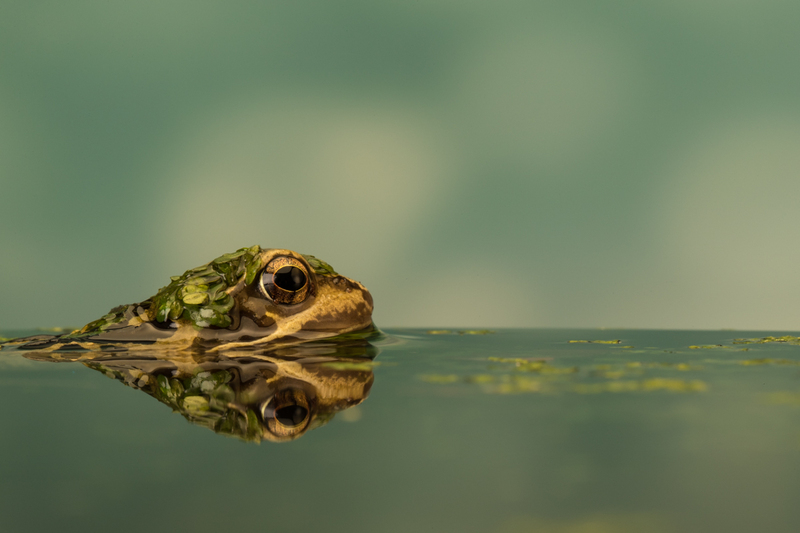 Our Common Frog, Ted (pictured above) helped out with testing our new infinity pool and was even happy to splash about with some pond weed. This new feature will be available on our Macro Masterclass’s. 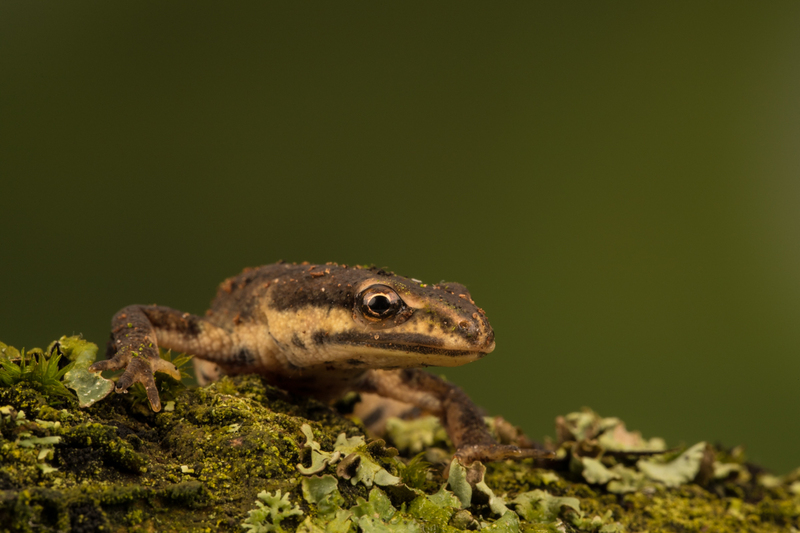 To carry on our native species theme one of our four Common Newts took to the macro studio and posed for his first pictures and even managed a few minutes before burying into the moss! 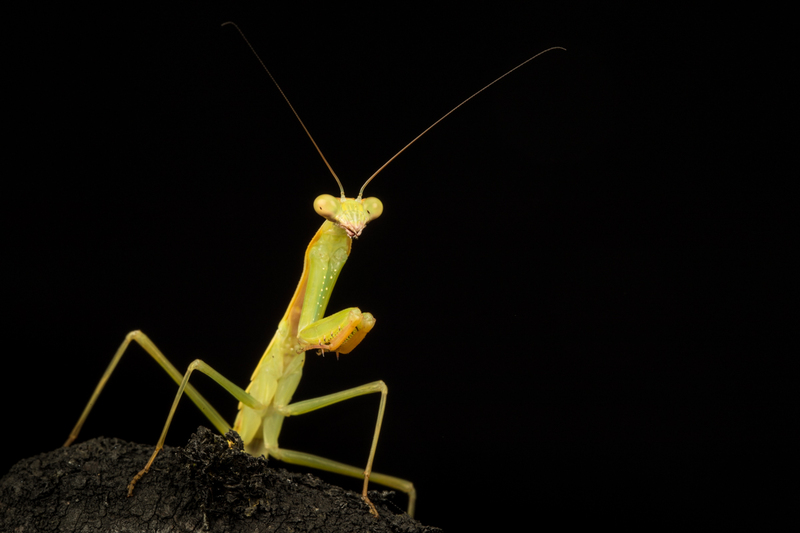 Lastly our Tanzanian Mantis (one of five new Mantis in the team) helped with a low key image for a more ‘arty’ look in this set up. Checkout the images below all taken this weekend and the awesome deals we have available. Next postThe Photography Show – 2018!